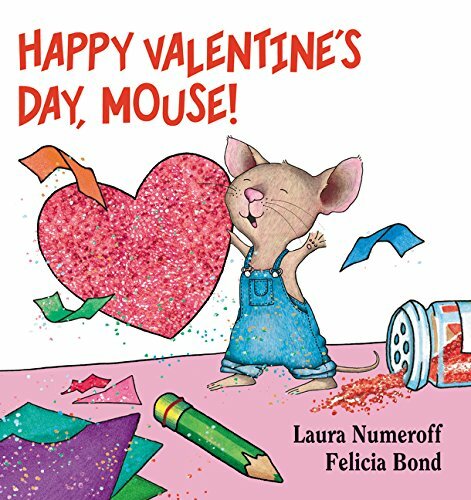 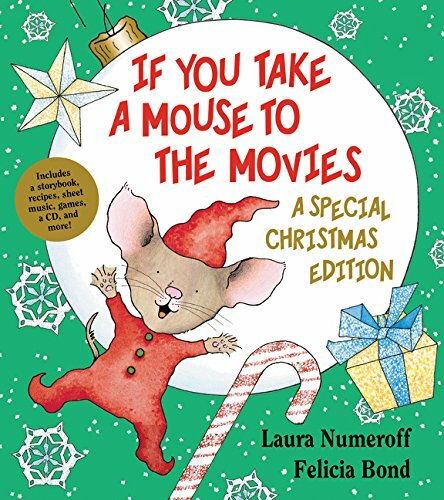 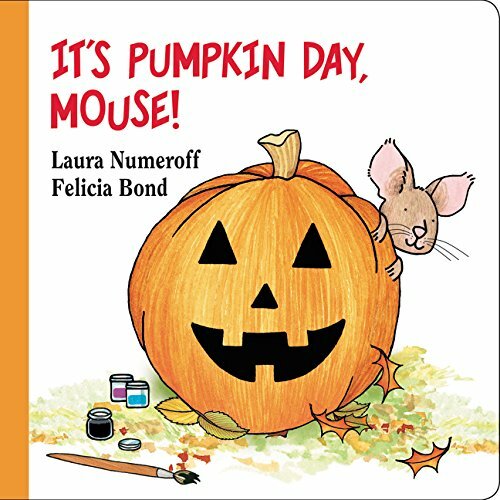 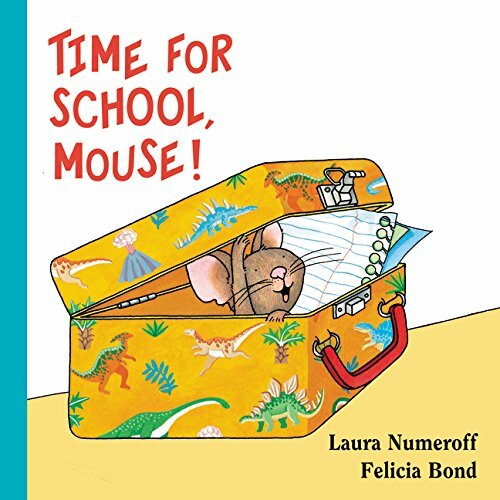 Laura Numeroff is one of our favorite authors of all time! 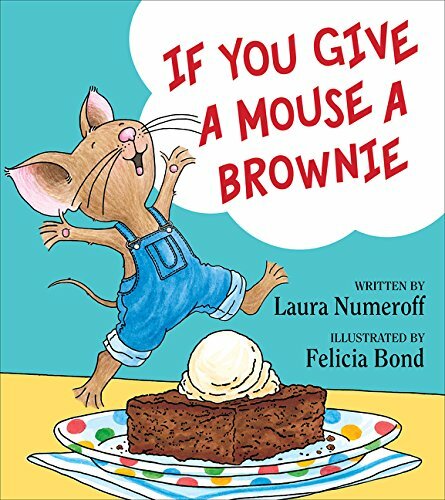 From If You Give A Mouse A Cookie to If You Give A Dog A Donut, we love the adorable animals and their hilarious antics. 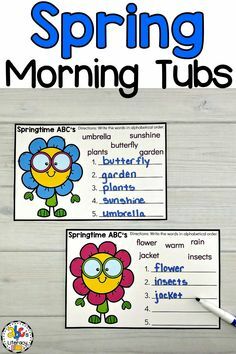 After reading (and laughing! 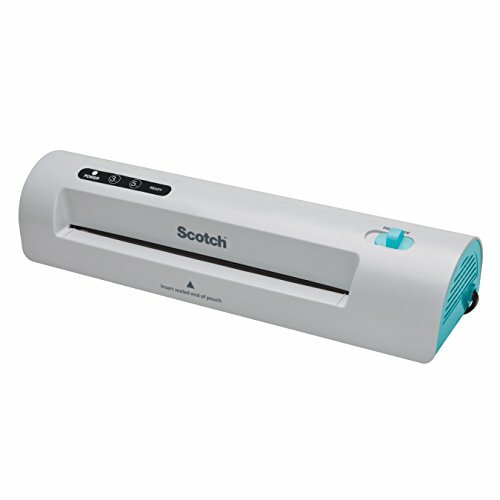 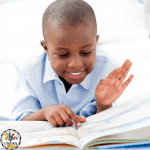 ), we incorporate the stories that we treasure into our learning activities. 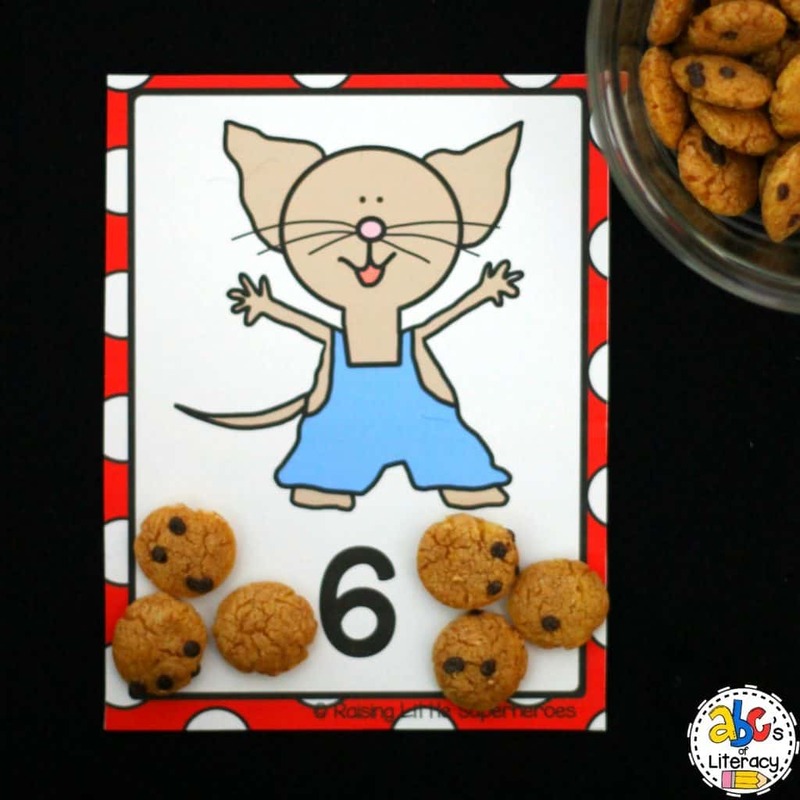 To help my students practice counting, I created these fun Mouse & Cookie Counting Cards. 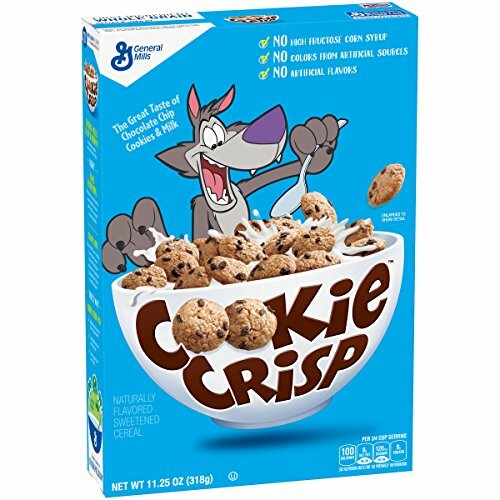 With these cards and Cookie Crisp cereal, your child can practice identifying numbers and counting from 1 cookie to 20 cookies. 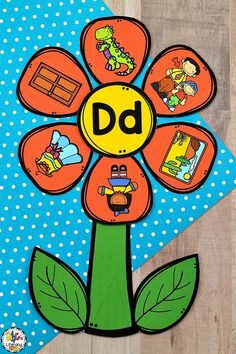 Your students will not only love learning with a popular book character but will also enjoy a sweet treat after practicing to count. 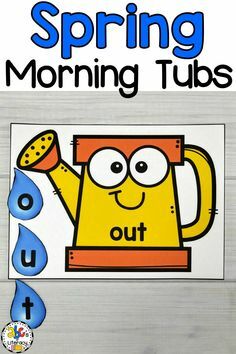 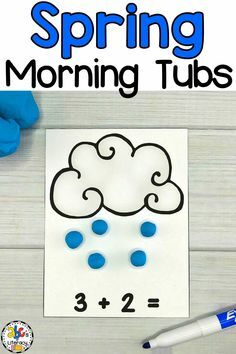 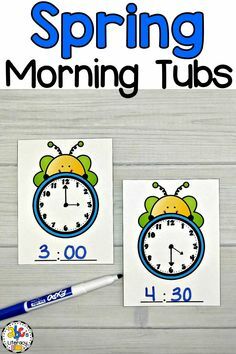 This simple, counting activity is perfect for morning tubs, literacy centers, or as an enrichment activity for early finishers. 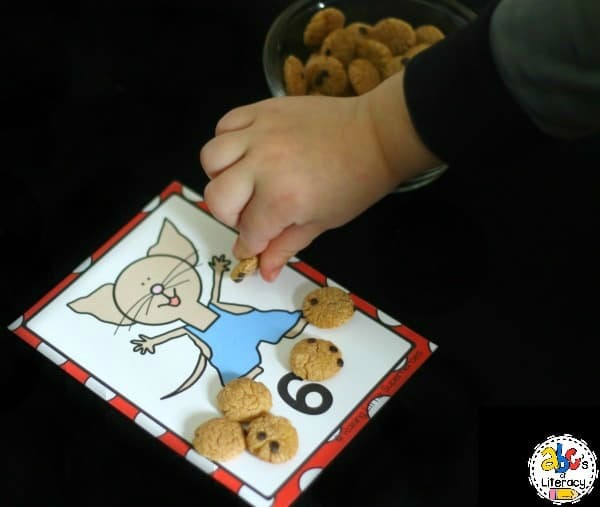 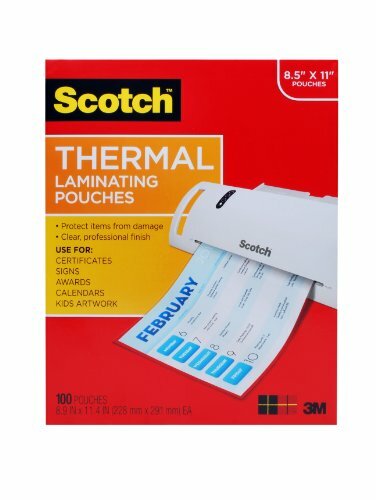 Children will begin this activity by picking a counting card and identifying the number on it. 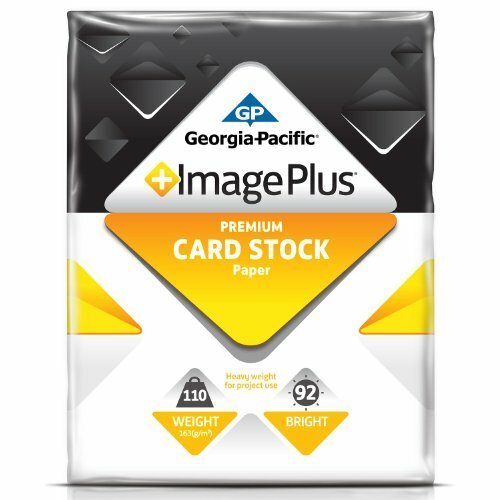 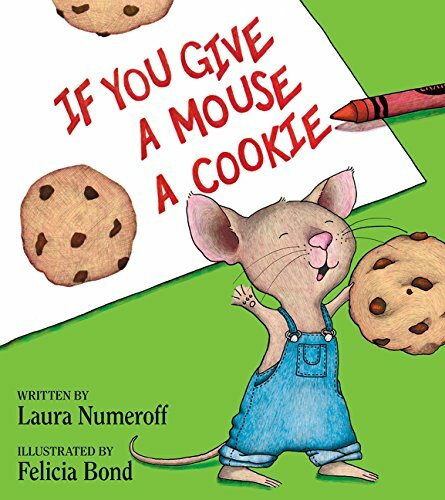 They will then count that number of cookies and place them on the card. 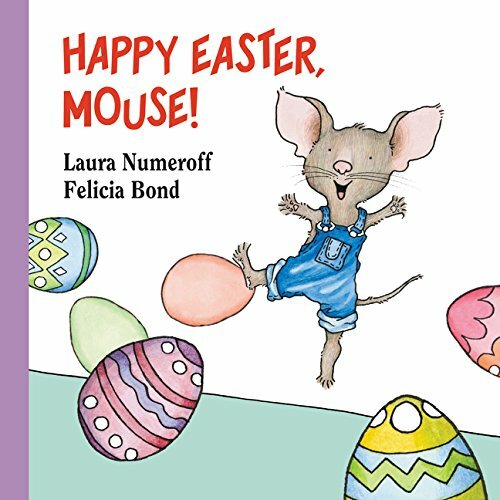 You can challenge your students to find the number that is one more, one less, or even ten more. 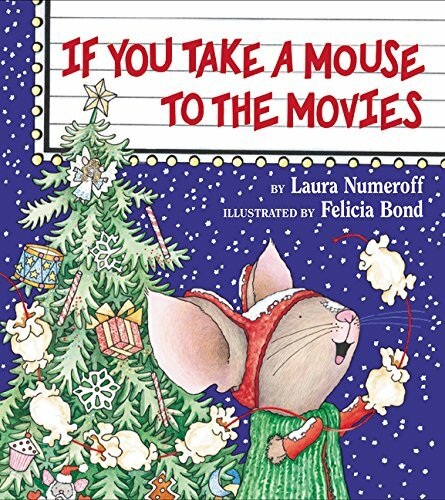 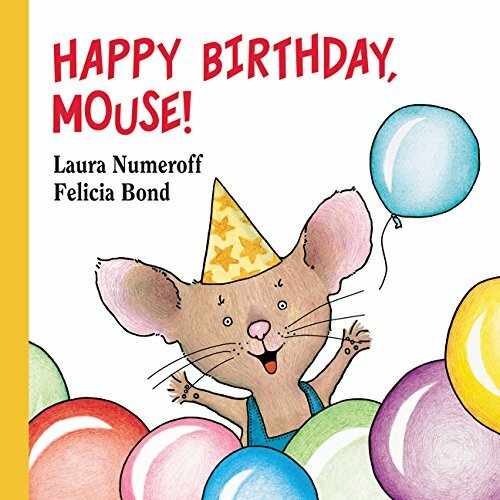 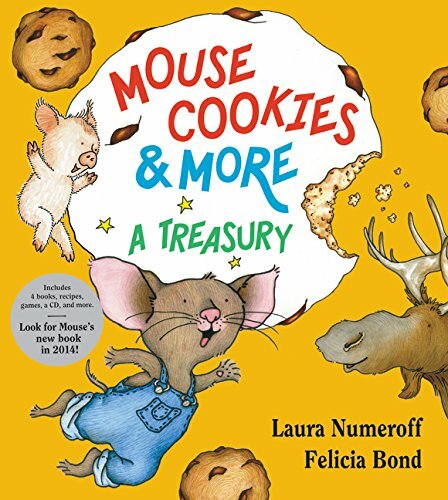 You can use these Mouse & Cookie Counting Cards with any of Laura Numeroff’s mouse books. 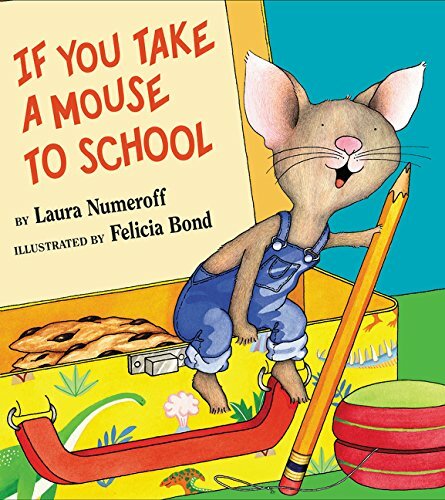 We love all of them especially If You Give A Mouse A Cookie and If You Take A Mouse To School. 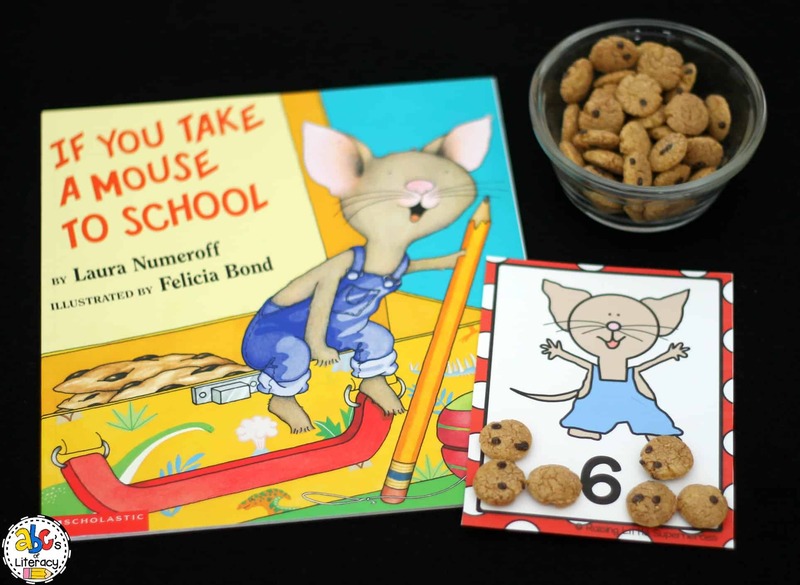 Your students are sure to love practicing how to count from 1 to 20 with one of their favorite book characters and these Mouse & Cookie Counting Cards. 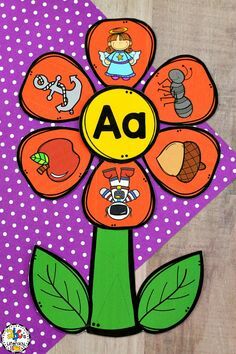 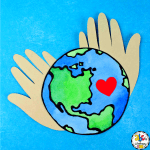 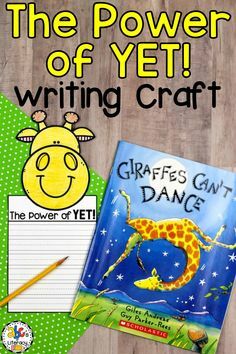 Click on the picture to learn more about these hands-on activities that are perfect for preschoolers and kindergartners. 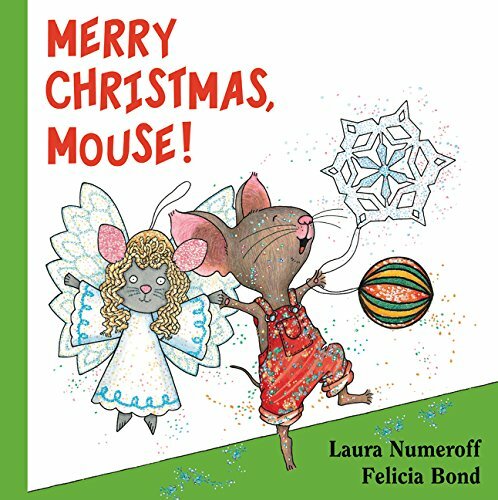 Click on the pencil below, enter your email address, and receive the Mouse & Cookie Counting Cards in your inbox!